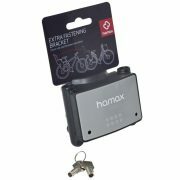 Hamax Caress enables you to transport your child in a safe and comfortable way. 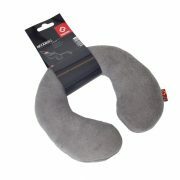 And quite elegantly, too! 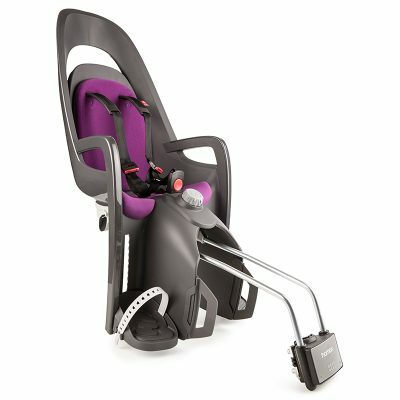 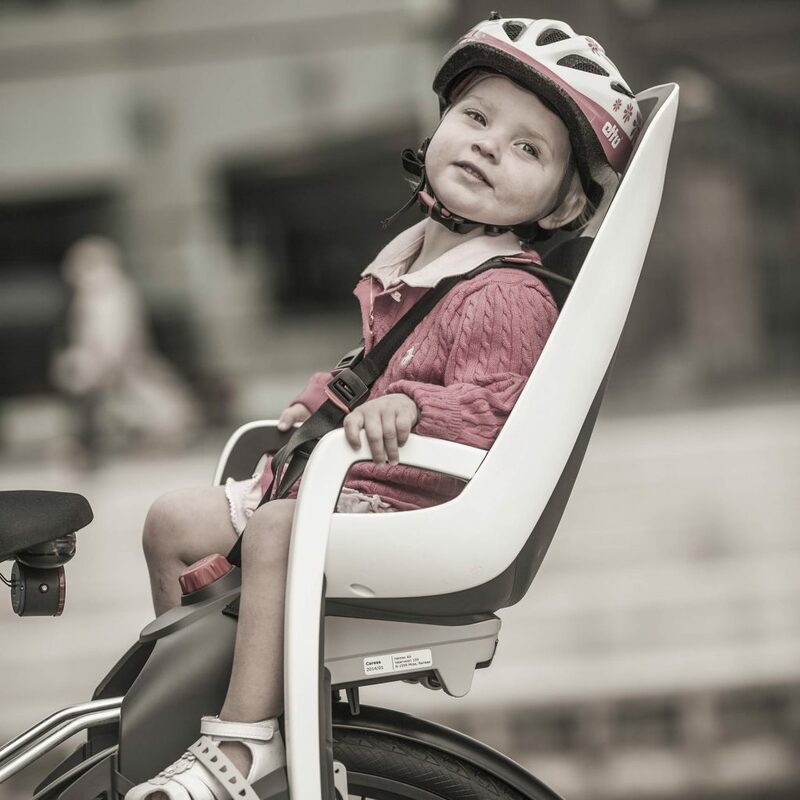 An adjustable back system allows you to regulate the height of the back according to the size of the child. The harness, buckles and footrests are designed for one hand operation. 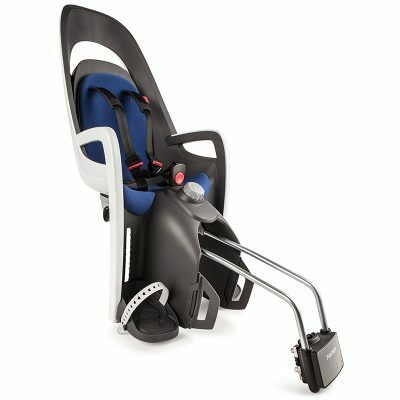 The shoulder cushions provide extra comfort for the child, and make the safety belt easier to fit. 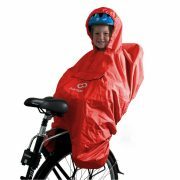 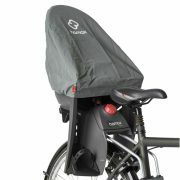 The bike seat is equipped with a reflective in the back for improved visibility. The seat is reclinable (20°) and the free hanging steel bar offers natural suspension for the child during the ride.